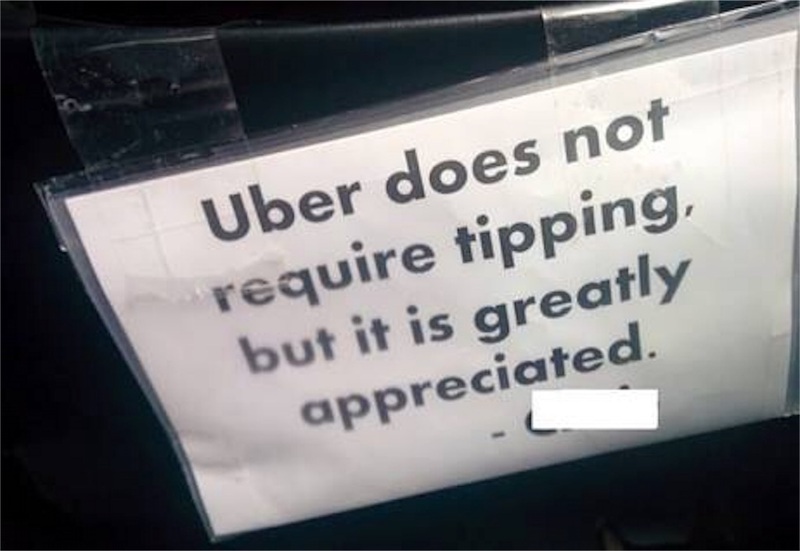 "You don't need cash when you ride with Uber. Once you arrive at your destination, your fare is automatically charged to your credit card on file — there's no need to tip." 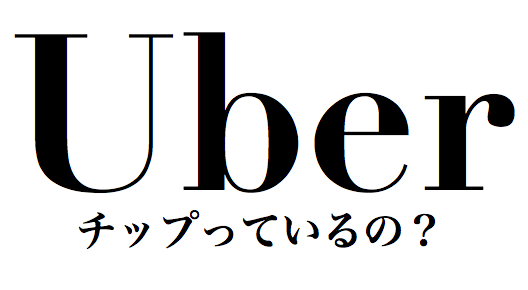 Your preferred gratuity will be applied to any future TAXI trips that you request through Uber. This will apply to TAXI fares only (not Black, SUV, or uberX) and be paid to your driver. Gratuity only applies in certain countries.